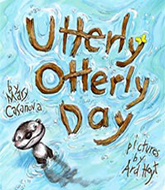 From picture books to novels, Mary Casanova writes books that readers can’t put down. Click on book covers to reveal details about that book. 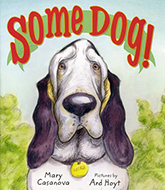 You can find Mary's books at most bookstores and online retailers. 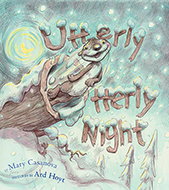 of Mary's books can now be ordered online. 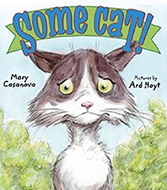 This seventh book in the Author and YOU series features the life and work of Mary Casanova, award-winning picture book author, and author of middle grade fiction. 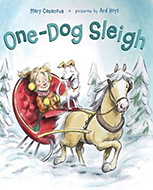 This title discusses her life and work and the researching, writing and illustrating of each of her books, books that often present challenges in nature and focus on relationships between people and the environment. 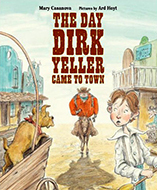 The back story of each of Casanova’s books will provide ideas for lesson plans and connections for the teacher to make for and with young readers. 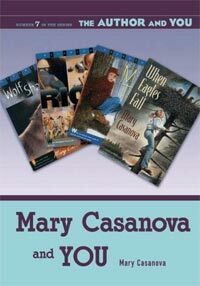 Mary Casanova and YOU gives readers the behind the scenes stories of Casanova’s research and writing in her own words. She offers much information to help extend and enrich the reading experience and an intimate look at a writer and her work.